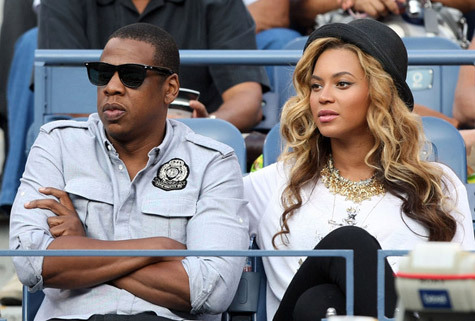 Beyoncé & Jay Z at the U.S. Open (September 12th). . Wallpaper and background images in the Beyoncé club tagged: beyonce jay-z candid photo us open.